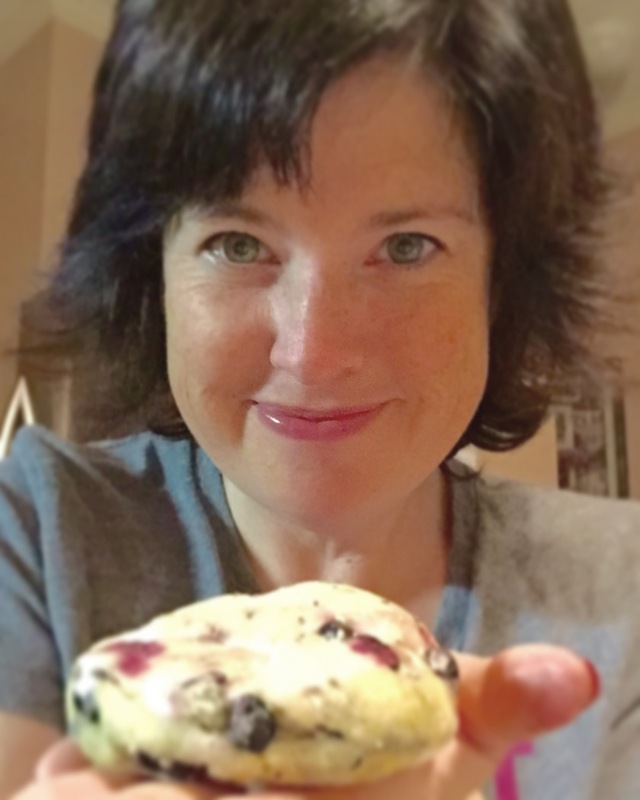 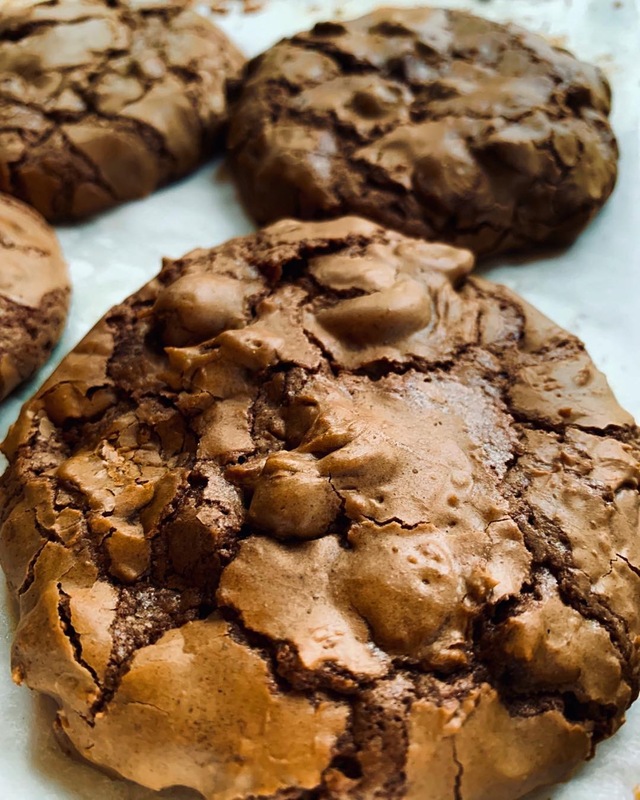 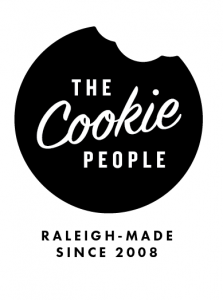 As long-time vendors at both the State Farmer’s Market and the Downtown Raleigh Farmer’s Market, The Cookie People have been baking Raleigh delicious, artisan cookies for eleven years now. 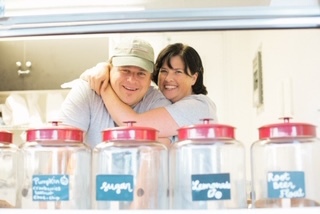 All dough is made from-scratch in small batches, recalling simpler times in a grandma’s kitchen. 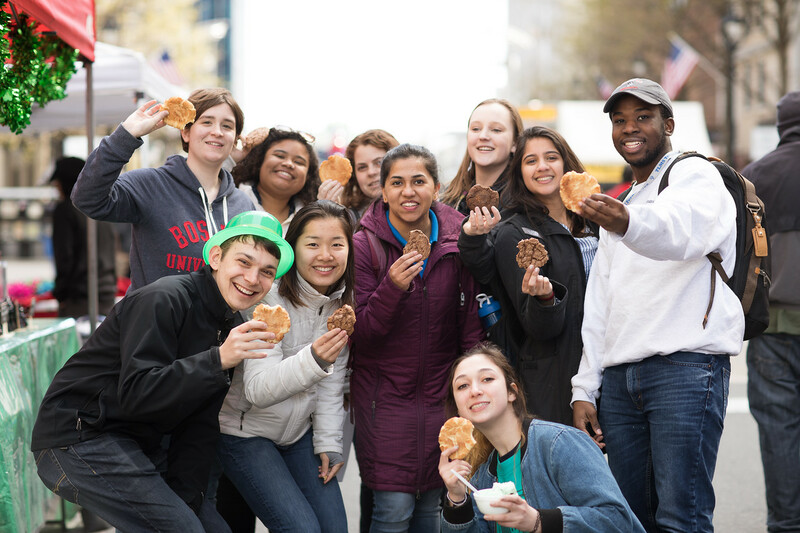 You can find their cookie food truck weekly on the Wake Tech campus and at many local area events. 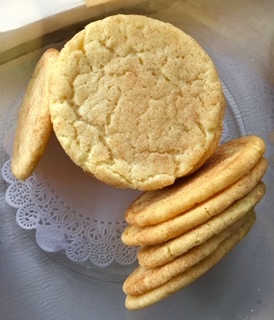 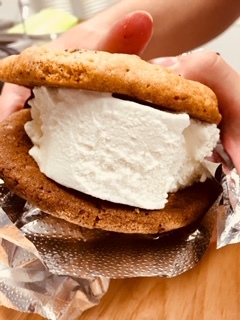 Most recently they have enjoyed being weekend vendors at the Morgan Street Food Hall as they continue to look for a permanent retail location where they also hope to offer kid’s cookie baking classes and employ people from the special needs/disabled community.